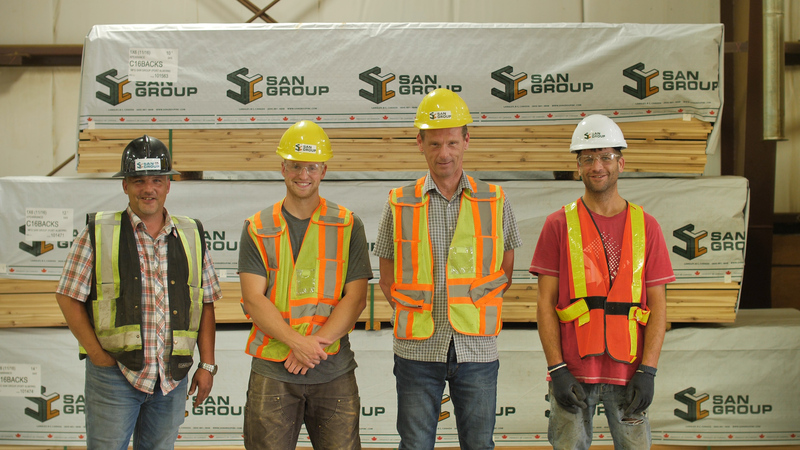 San Group specializes in value added lumber remanufacturing. 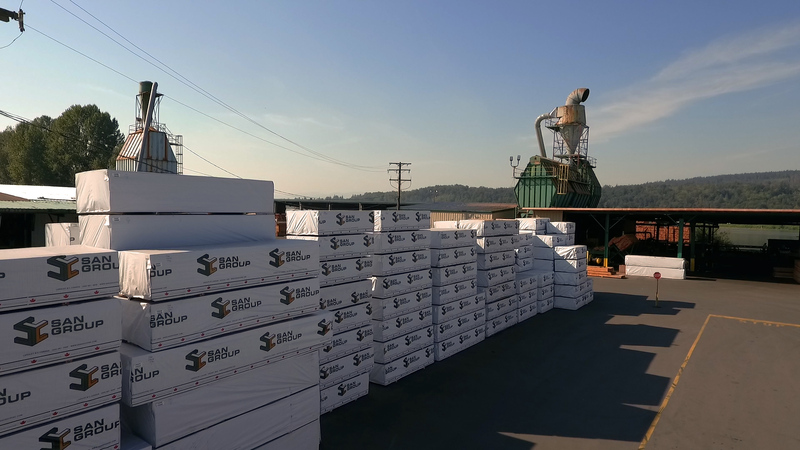 With over 30 years experience in the development of value added production, San Group is a global leader in the high value recovery of lumber items. Through a well-diversified product portfolio, San Group has the ability to service a multitude of markets globally. The primary remanufacturing plant is located in Langley BC, Canada. 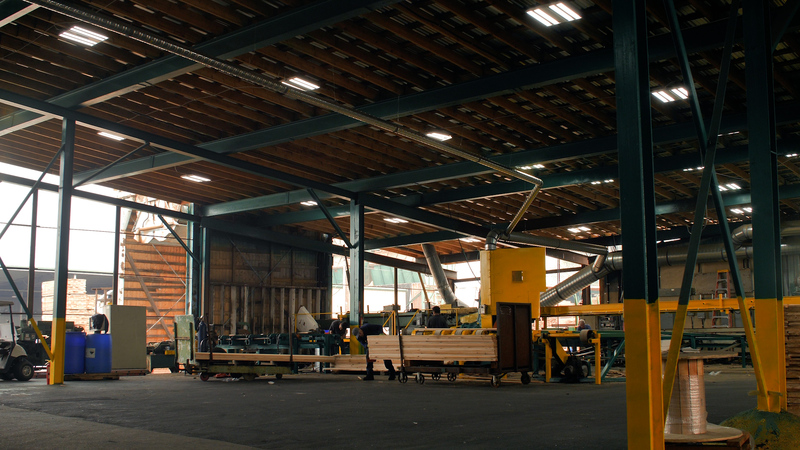 San Group’s specialized engineered wood products plant is a state of the art facility located in Port Alberni, BC. 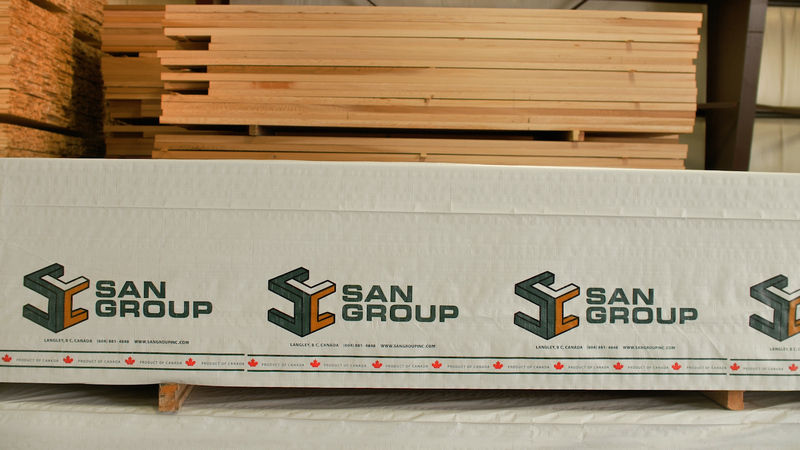 A break through product San Group manufactures is an engineered tongue and groove cladding material – manufactured using CLEAR fine grain Western Red Cedar, it is unmatched by any other fibre in the world. Due to the precious and unique nature of this fibre, San Group have developed an innovative manufacturing method that creates up to 10X the yield of each fine grain log harvested. 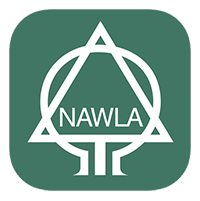 Traditionally, these products are manufactured as one solid piece, but through research and development, our product consists of a front facing piece of fine grain CLEAR cedar and a backing of a lower grade cedar. Our innovative method ensures our cladding product is one of the most durable interior and exterior building products tested. Proven to withstand the rigors of the most intense climates. As a result, WE USE LESS OF THE TREE TO CREATE MORE. All of our products are LEED friendly, low carbon building materials.